Thanks to the NPF, patients with pancreatic diseases can now find healthcare organizations that prove excellent in treating their conditions. For many advocates of those affected by pancreatic diseases, quality health care does not focus solely on the management of these conditions, but is also concerned with the treatment of each patient as a whole. Guided by this philosophy, the National Pancreas Foundation (NPF) has set out to help patients with pancreatitis and pancreatic cancer choose an optimal place to receive care by designating qualified healthcare facilities as NPF “Centers of Excellence.” All such centers receive this distinction for their multidisciplinary and “whole patient” approach to pancreatic disease treatment, as well as for their efforts to advance pancreatitis and pancreatic cancer research and promote a better understanding of these conditions. On-site access to a core multidisciplinary team consisting of a program director, at least two gastroenterologists, a pathologist with expertise in gastrointestinal disease, an interventional radiologist with gastroenterology expertise and at least two surgeons with experience in distal pancreatectomy. On-site access to specialists such as dietitians and nutritionists, medical psychiatrists and social workers. On-site initiatives such as pain management services, substance abuse prevention and cessation programs, islet autotransplantation programs and clinical trials. 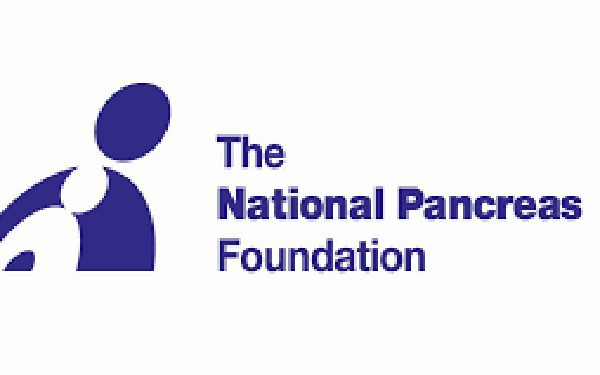 The NPF also listed separate, yet similar criteria for pancreatic cancer centers, which include requirements such as two medical oncologists with expertise in pancreatic malignancies, a palliative care program and clinical trials for pancreatic cancer research. The NPF also expressed hope that, in addition to contributing to the development of best practices, the centers will raise awareness for some of the foundation’s other endeavors and resources, such as the National Patient Registry and the Animated Pancreas Patient. The foundation began accepting applications in April 2015, and since then, 37 facilities across 21 states and the District of Colombia have been recognized as NPF Pancreatitis Centers. A full list can be found on the foundation’s website. Applications for both NPF Pancreatitis Centers and NPF Pancreatic Cancer Centers are currently open. Interested facilities can apply online by filling out the appropriate audit form.